There's a couple of interesting pieces of smartphone news today from both ends of the market spectrum. For those with sizable smartphone budgets and a liking of sizable handsets we have official confirmation that Samsung will launch its Galaxy Note 8 next month. However the executive didn't name the exact date, which is rumoured to be the 23rd of August. As is traditional, Samsung will host an 'Unpacked' event to reveal its latest and greatest 'phablet'. The new Note will feature an updated S Pen, English and Chinese versions of Bixby, and will adopt the design language of the Galaxy S8 series. Other reports suggest the Galaxy Note 8 will pack a 6.3-inch screen, dual rear cameras, and a rear-mounted fingerprint sensor. Apparently Samsung has had difficulty integrating such a sensor within the screen. Expect a top of the range processor inside, as usual, which could even mark the debut of the unannounced Qualcomm Snapdragon 836. 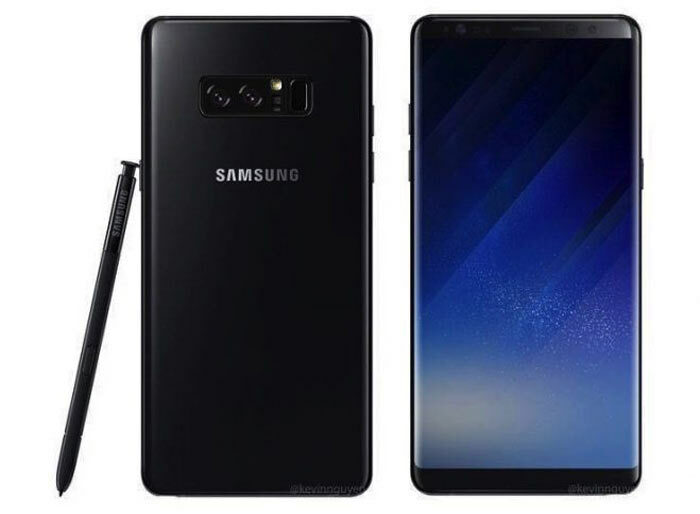 Smartphone users will hope the Note 8 is a wrinkle-free launch after its predecessor's bumpy history involving launch, recall, and recycle programs. Meanwhile in China, Huawei and KFC have got together to launch the KFC Edition Huawei Enjoy 7 Plus. 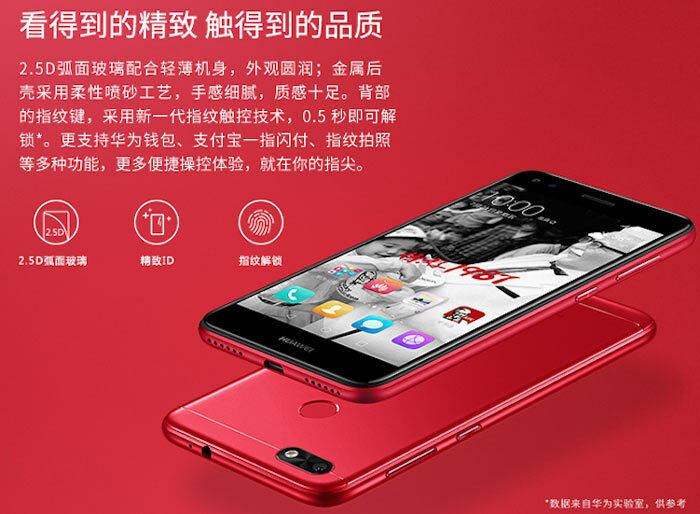 This might sound like a mass-market, almost disposable device, but it's actually a limited edition phone that could easily become a collector's item - with a limited run of 5,000 units. The device marks the 30th anniversary of KFC in China and coincidentally Huawei's 30th year in business. As GSMArena reports, it's based upon the Huawei Y7 Prime design which is a mid-market 5.5-inch HD IPS screened handset powered by a Snapdragon 435, packing 3GB of RAM, and featuring a 12MP PDAF main camera. 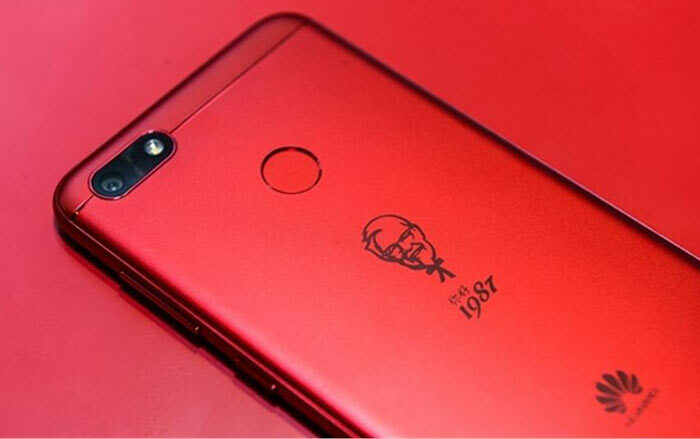 The KFC Edition Huawei Enjoy 7 Plus comes in 'KFC Red' with an engraving of Colonel Sanders on the back. It is priced at CNY1,099, equivalent to approx US$160. Finger lickin' good - ooerr don't feel so good. Just hurry up with my new Note phone! Was so disappointed when I looked at the Sony Xperia XZ Premium and I was ready to be impressed enough to buy on the spot - big mistake having it next to a Galaxy 8 - if it's taking up space in my pocket then it's got to be all screen.